Doesn’t it feel overwhelming sometimes when there are too many dining options and promotions to keep up with? We understand the feeling! Which is why we love ChopeDeals the one-stop platform for diners to get access to an abundance of great dining deals in Singapore. 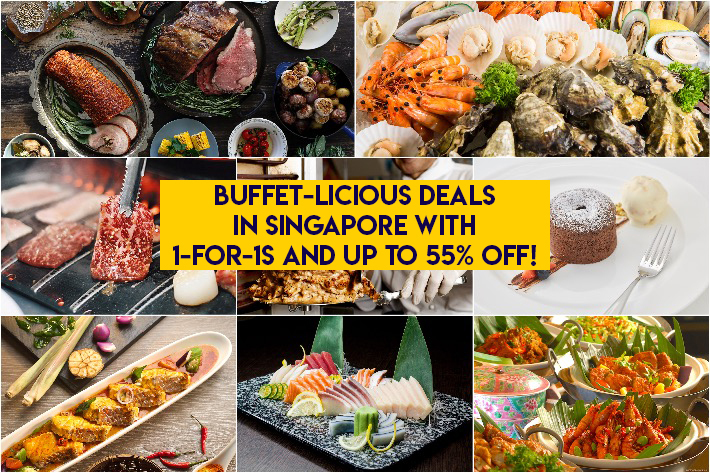 Browse through more than 600 of Singapore’s top eateries, view the restaurants’ food offerings on the menu, add your favourite deals in the cart and checkout, and then proceed to make your reservations all on just one platform.